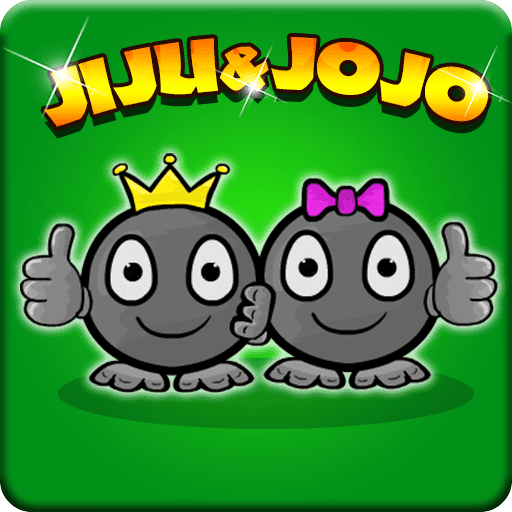 Games2Jolly - Jiju Jojo Rescue is a point and click escape game developed by Games2Jolly Team. 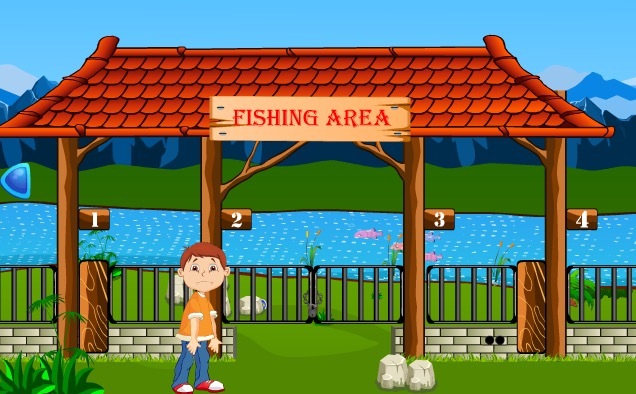 We know that you are a great fan of Escape games but that doesn’t mean you should not like puzzles. So here we present you Jiju Jojo Rescue. A cocktail with an essence of both Puzzles and Escape tricks. Good luck and have a fun!! !